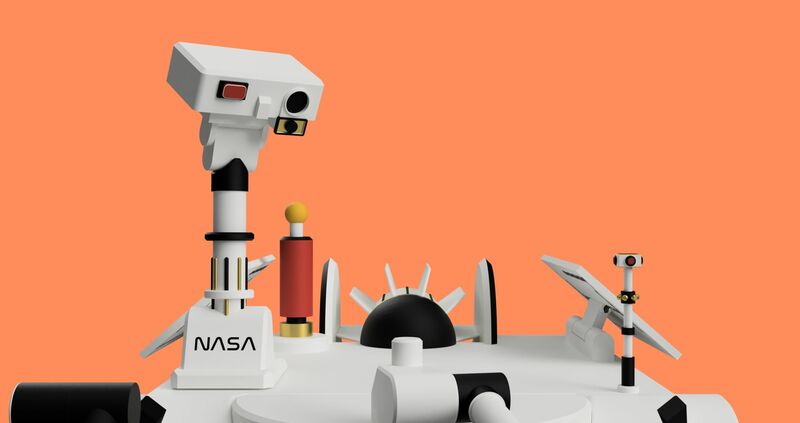 I had a project to work for nasa. 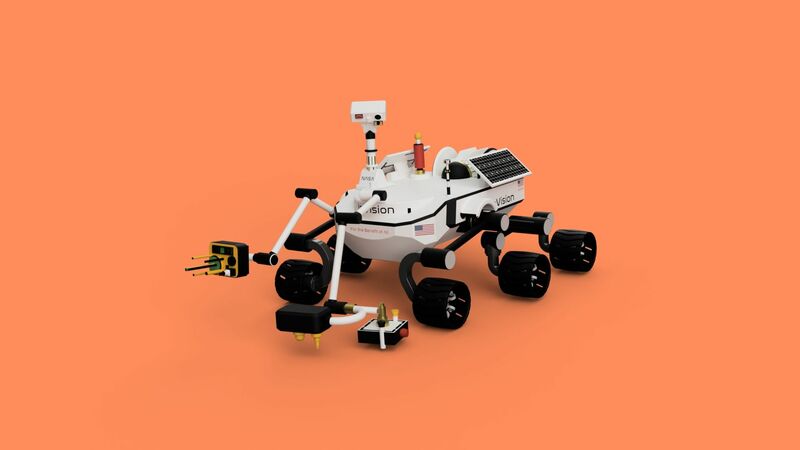 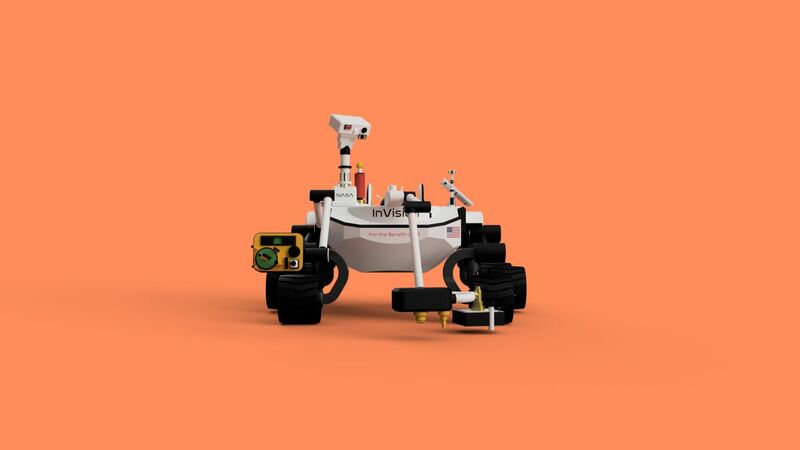 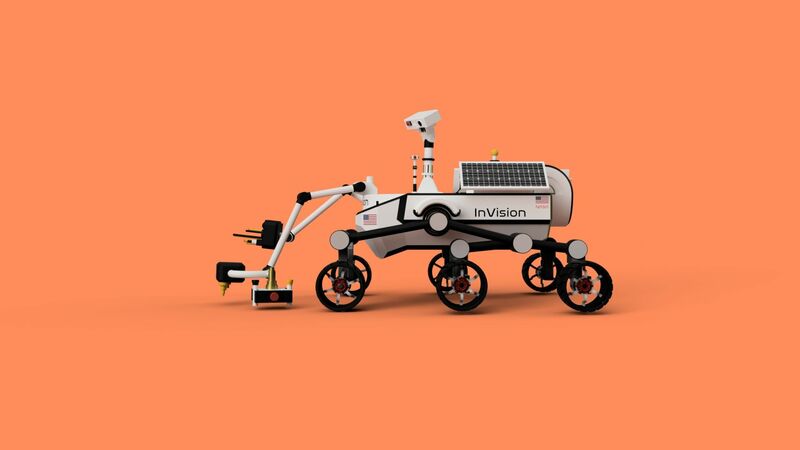 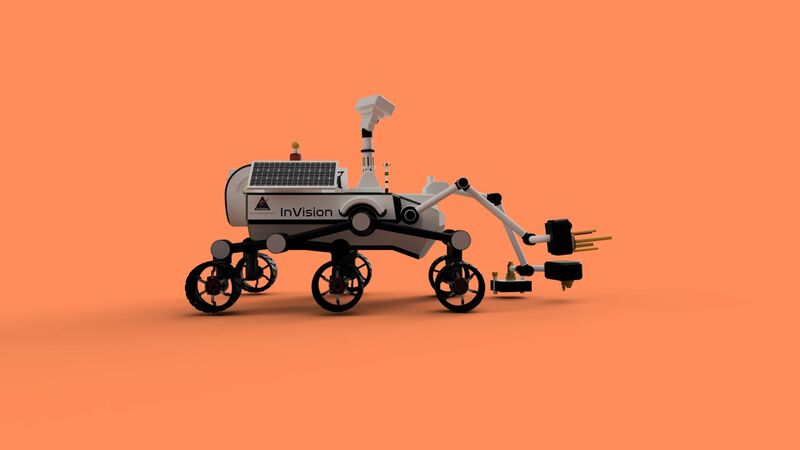 Such project consisted on designing a rover that will be capable to explore mars. 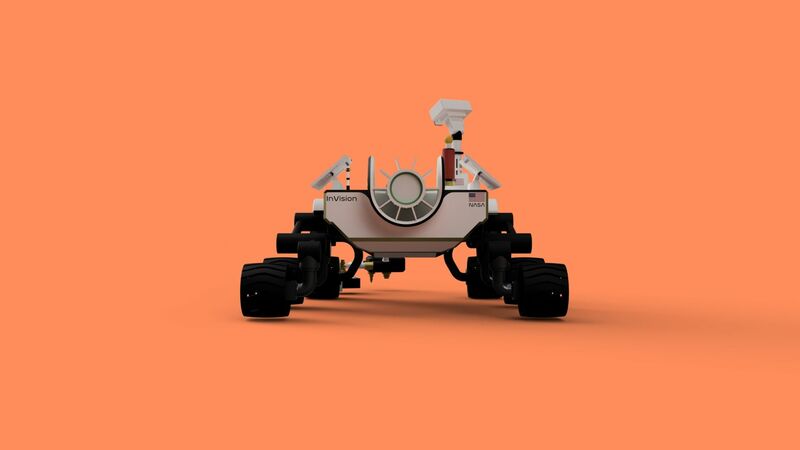 I based my design in the most current rover sent by nasa (Curiosity).